It’s been 3 years since we heard any news or details about the upcoming remake of 1998’s Resident Evil 2. 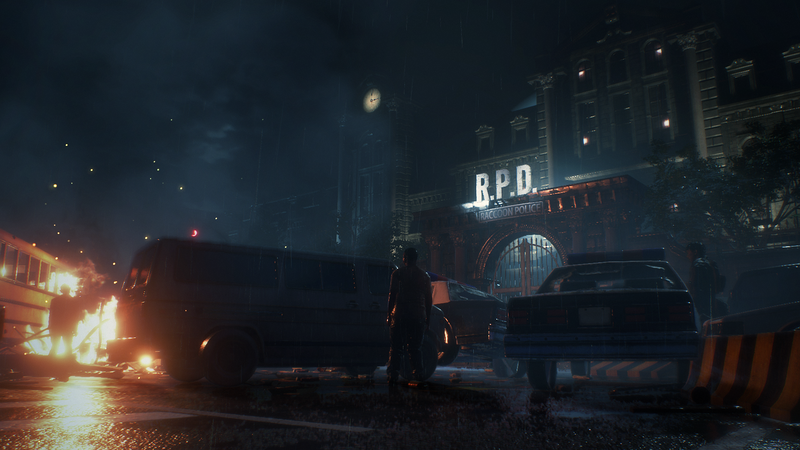 During Sony’s E3 conference, Capcom unveiled Resident Evil 2 remake through an eerie trailer. 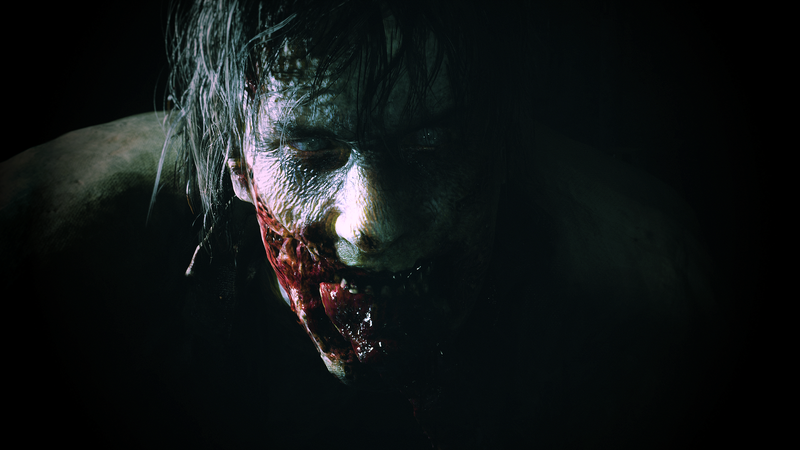 There’s not one but two different trailers to satisfy your zombies lust. 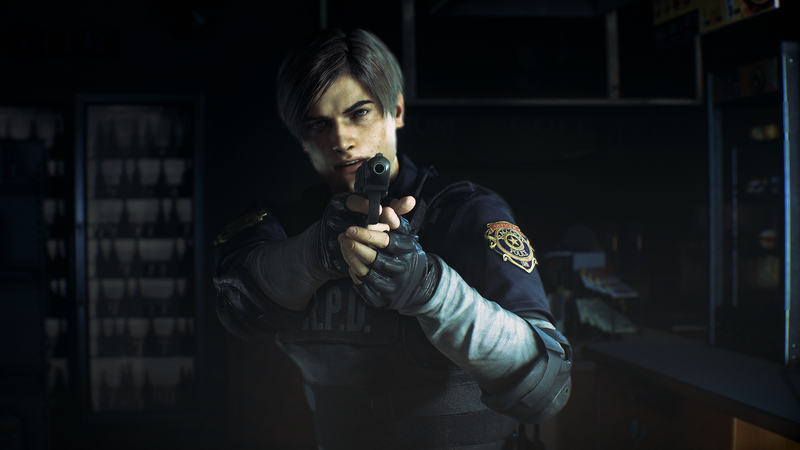 Resident Evil 2 has been rebuilt from the ground up using Capcom’s proprietary engine, the same one used for Resident Evl 7. It will feature improved visuals and graphics, modernised control scheme, an over-the-shoulder camera angle and ‘heart-poundingly immserive audio’. Players will take on the role of Leon Kennedy, a rookie police officer as well as college student Claire Redfield.The two are brought togetehr by a horrifying and disatrous zombie outbreak in Racoon City. 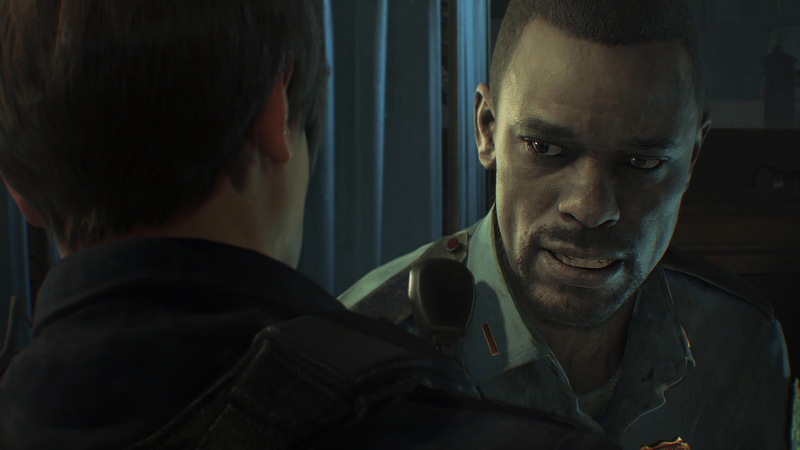 Both Leon and Claire will have their own separate playable campaigns to experience in two different perspectives. A Spine-Chilling Reimagining: Based on the original PlayStation console release in 1998, the new game has been completely rebuilt from the ground up for a deeper narrative experience. 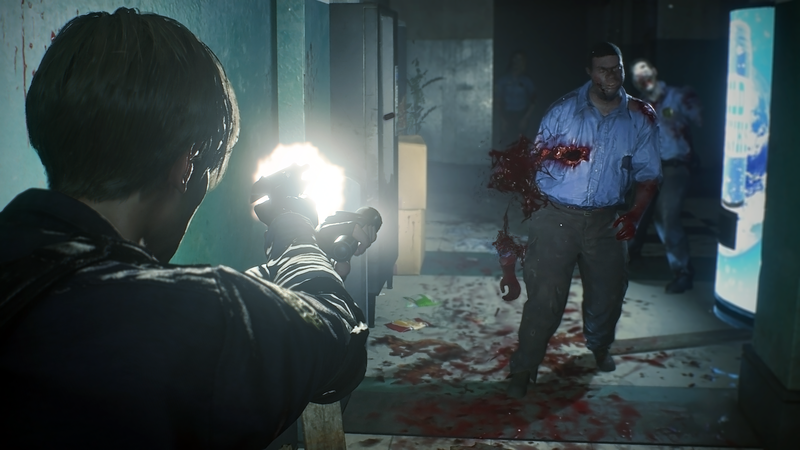 New Perspective: New over-the-shoulder camera mode and modernised control scheme creates a more modern take on the survival horror experience and offers players a trip down memory lane with the original gameplay modes from 1998 release. 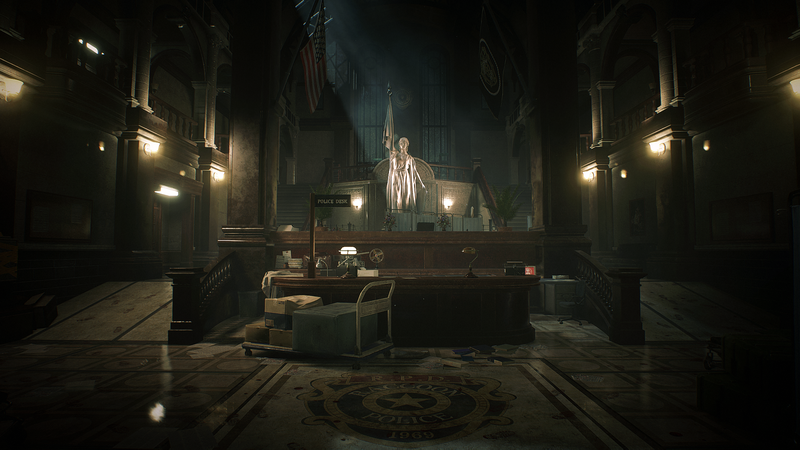 Terrifyingly Realistic Visuals: Build on Capcom’s proprietary RE engine, Resident Evil 2 delivers breathtakingly photorealistic visuals in 4k whilst stunning lighting creates an up-close, intense and atmospheric experience as players roam the corridors of Racoon City Police Department. Face The Grotesque Hoards: Zombies are brought to life with a horrifyingly realistic wet gore effect as they react in real time taking instant visible damage, making every bullet count. Iconic Gameplay: Engage in frenzied combat with enemies, explore dark menacing corridors, solve puzzles to access areas and collect and use items discovered around the environment in a terrifying constant fight for survival. Favourite Characters: Join rookie police officer Leon S. Kennedy on his first day in the job and college student Claire Redfield, who is searching for her brother amidst a terrifying zombie epidemic. Play As Both Heroes: Enjoy separately playable campaigns for both Leon and Claire, allowing players to see the story from both characters’ perspective. 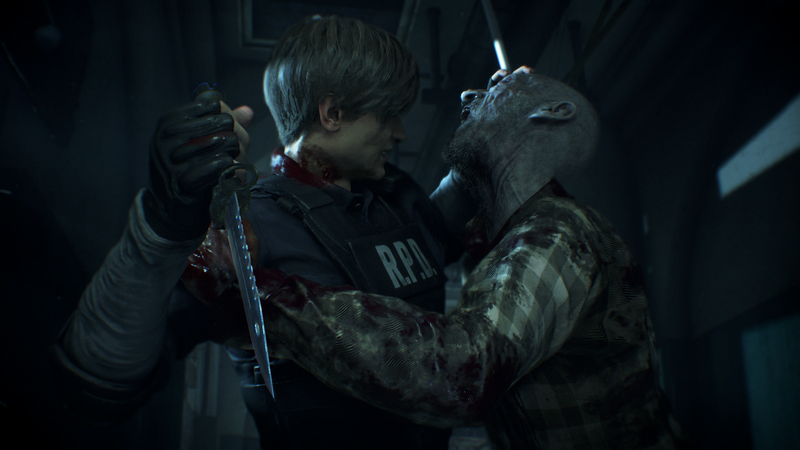 Resident Evil 2 releases on January 25th, 2019 for PC, PlayStation 4 and Xbox One.